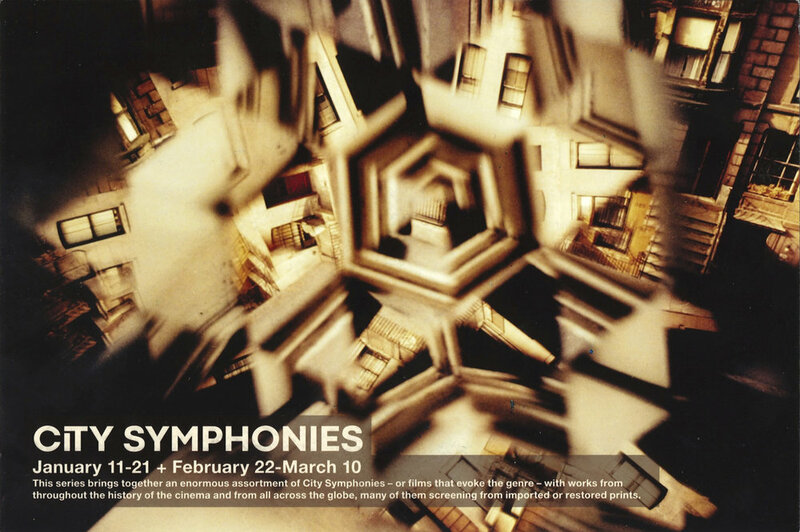 Jed Rapfogel, the chief film programmer at Anthology Film Archives in New York, contacted me in the fall, after the release of The City Symphony Phenomenon, to consult on a new program he was putting together on city symphonies. I was thrilled that Anthology was considering such a series. One of the goals of the book had been to create a resource that would be of great use to scholars, archivists, and programmers, and here, already, there was evidence that this goal was being realized. Jed ended up putting together an impressively comprehensive program of films, one that tracked down dozens of films from the city symphony’s “classical era” (1920-1940), and combined them in provocative ways with a number of post-World War II that continued with this earlier tradition of filmmaking, or expanded upon it. The screenings are taking place in the Maya Deren Theater, and the turnout was excellent for all four of the opening programs. For the most part, the films looked incredible, too—the highlight being a newly restored 35mm print of André Sauvage’s Études sur Paris (1928). The response to the films was enthusiastic, and I had a bunch of great conversations about the phenomenon with some of the people who turned out. And I also got a chance to lead the audience in a prayer at one point. 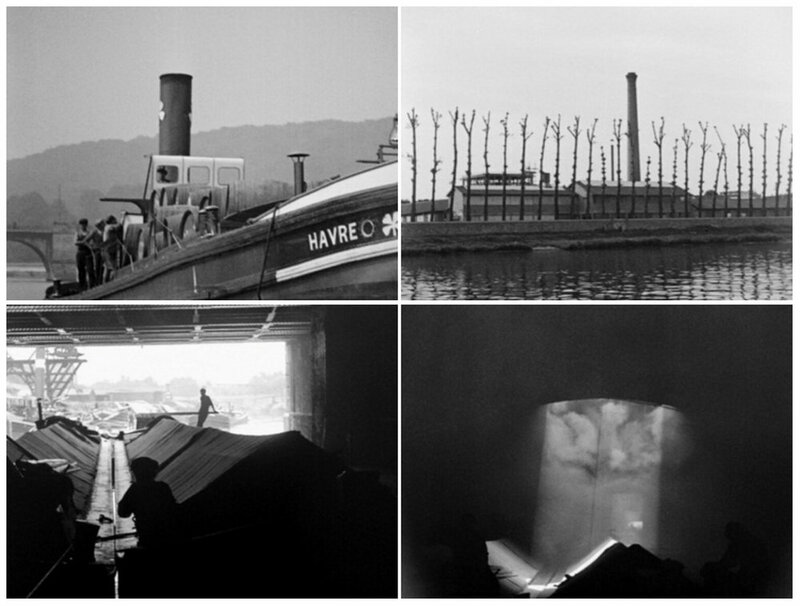 For more on Anthology Film Archive’s amazing City Symphonies program check out this link.